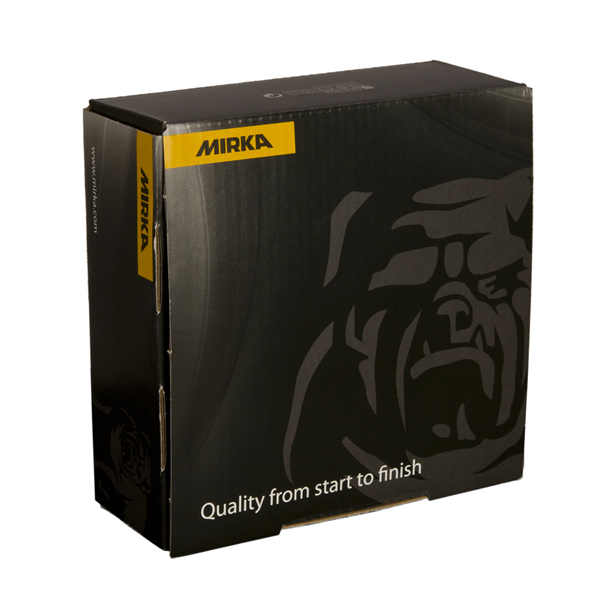 Mirka Gold is a durable product very well suited for sanding at high speeds. 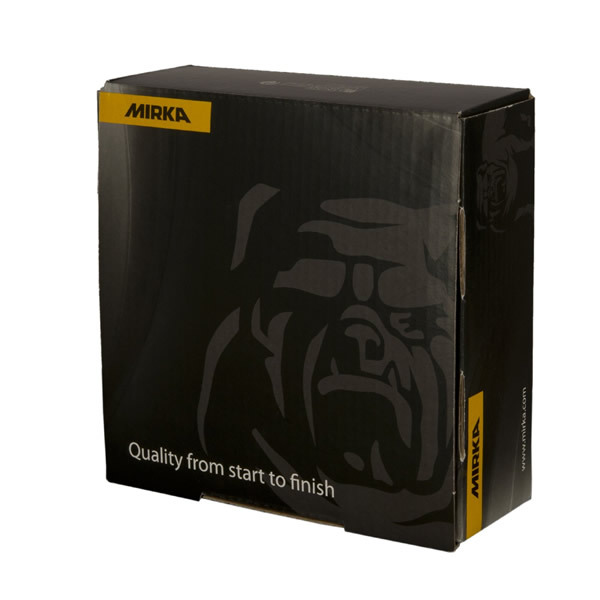 Gold is an all-round sanding material that can be used for many purposes. 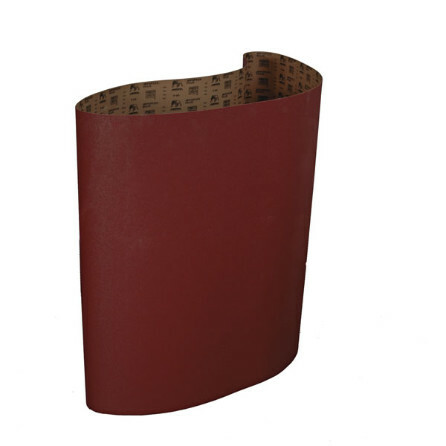 In order to achieve an optimal sanding result, the semi-open grit binding and special stearate coating are designed to prevent clogging and pill forming.100 Discs per box.